Let’s face it; some of the best children’s toys you’ll find in a toy store today aren’t always your favorite toy as a parent. Have you ever made a toy ‘disappear’ because it was so annoying you couldn’t stand it? Perhaps you’ve given a toy that you thought would be great for your child but they found boring? 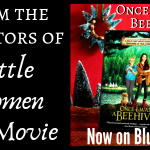 Sometimes it can be tricky to find toys for your children that you can both be happy with. I think these toys are the answer! If you’ve ever considered adopting a pet or getting a pet from a rescue shelter but opted out due to allergies or landlord restrictions, then this may be a solution for your family as well! 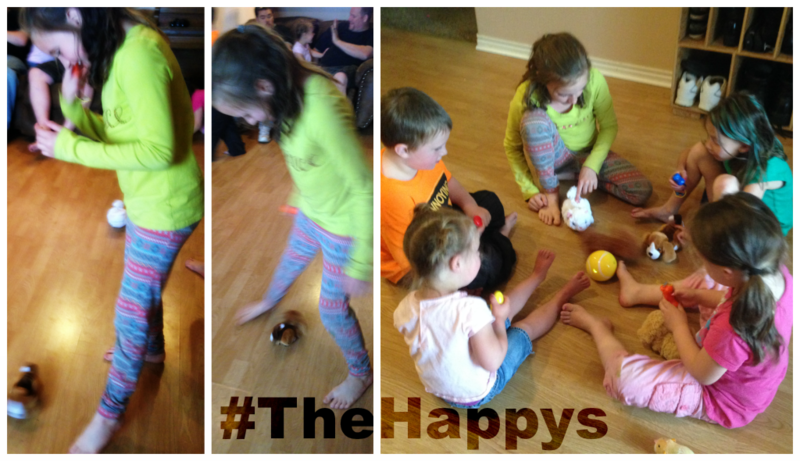 This week our Why Not Mom Gang had a playdate with The Happy’s™. We had 6 children there ranging in ages from 2-9 as well as four adults. 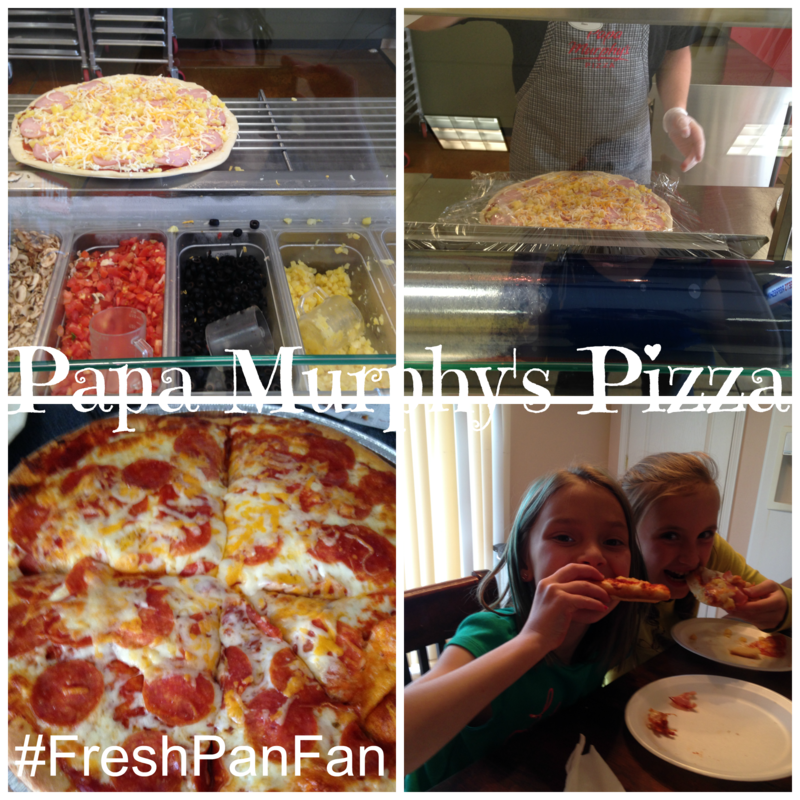 We played a few outside games while the weather was nice and then we all sat down and enjoyed some freshly baked Take ‘n Bake pizza from Papa Murphy’s Pizza®. Their new fresh pan pizza was a real treat for those of us who like a thick crusted pizza. I love that you can watch them as they make the pizza. My favorite dessert pizza is their S’more Pizza. It’s like eating a slice of heaven! I’m lucky because my nearest location has a drive-thru so if I order ahead I don’t even have to get out of the car! 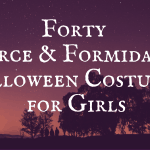 What a convenient option for any parent! 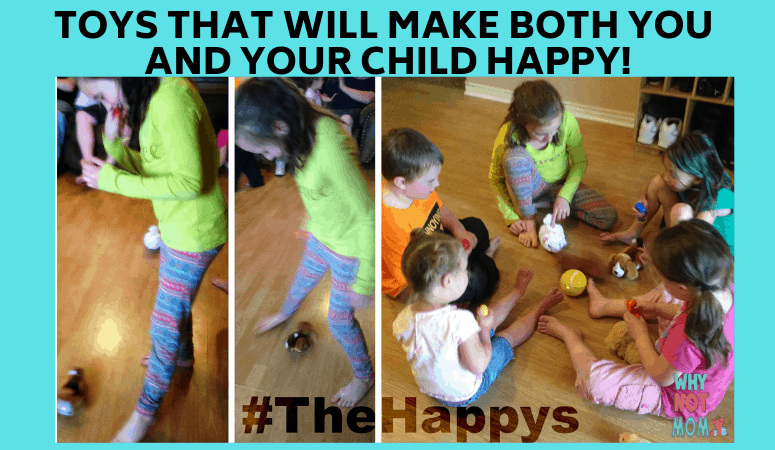 After dinner, we played games with The Happy’s™ and the kids quickly learned how to make their ‘pets’ do tricks like spinning, chasing the ball, begging, pouncing and following them around. For my son with special needs it was a rare treat to see him interact so well with other kids. They had a TON of fun with these toys! The more of them that get together, the more fun these toys are! Each pet comes with a remote that does a specific ‘trick’ as mentioned above. The Chase&Play Ball™, car and skateboard are sold separately. The Happy’s™ can follow you, spin, dance, chase a ball, sit up, chase their tail, ride a skateboard & even drive a car! 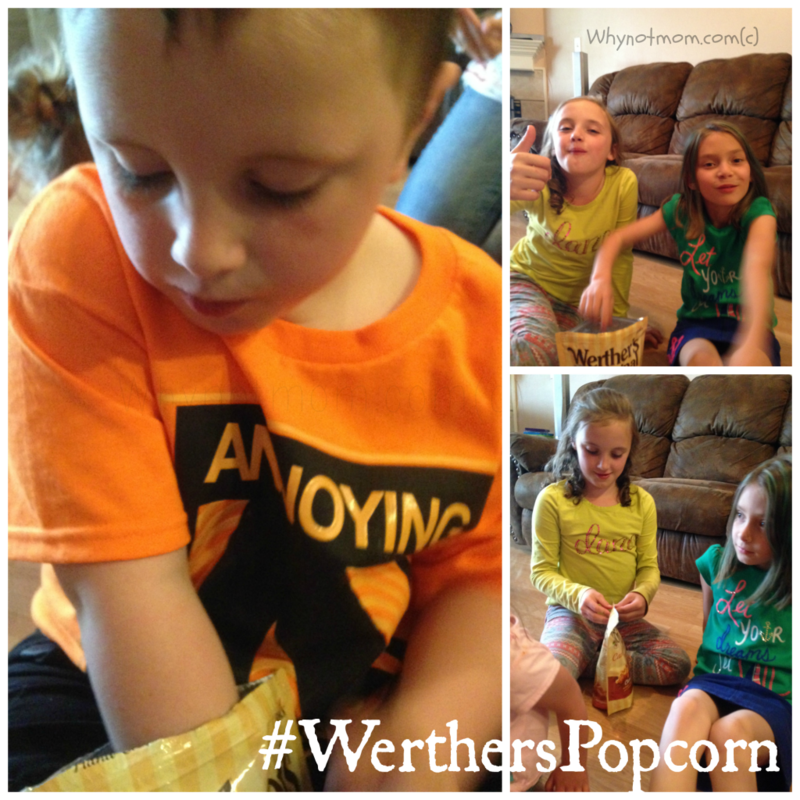 As the playdate winded down we shared some bags of the new Werther’s Original Caramel Popcorn®. I consider myself something of a popcorn connoisseur and I LOVE caramel flavored treats. I can honestly say this is the BEST packaged caramel popcorn I’ve ever had! I hope you enjoyed the photos and video of our first Why notmom.com Play Date. Which of these ‘pets’ is your favorite? I think I’m going to buy the car for my 5 yr old’s dog “Sport” and maybe the skateboard and…. 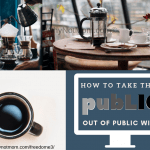 **THIS POST IS A SPONSORED POST AND MAY ALSO CONTAIN AFFILIATE LINKS. WE MAKE A SMALL COMMISSION WHEN YOU MAKE A PURCHASE THROUGH THOSE LINKS AT NO EXTRA COST TO YOU. How FUN do these look? Great job! They sure would make mine happy. Wished I had one right now – our little one is sick today – he would love to snuggle! Awhh! Hope he’s feeling better Kim! Great video!! 🙂 The girls had a lot of fun playing with the Happys! I’m so glad they love their Happy’s and you like the video!